Gateway Antarctica is the Centre for Antarctic Studies and Research at the University of Canterbury. 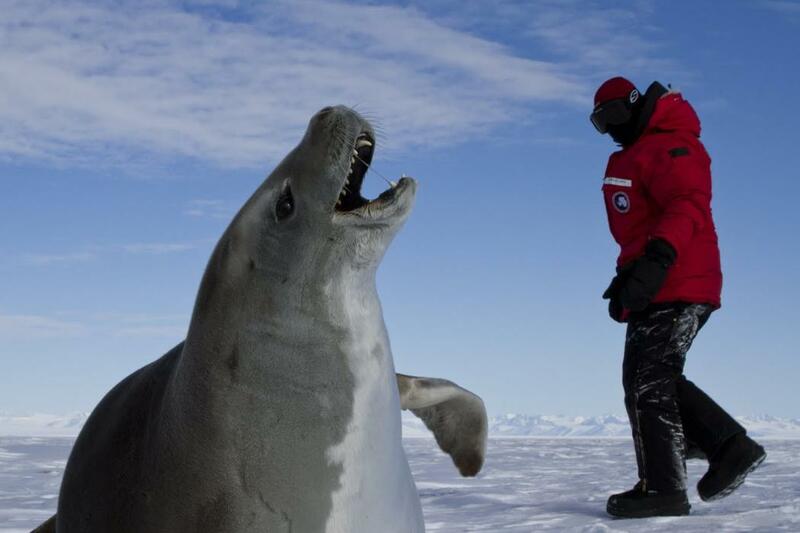 The centre plays a leading role in national and international Antarctic research projects. 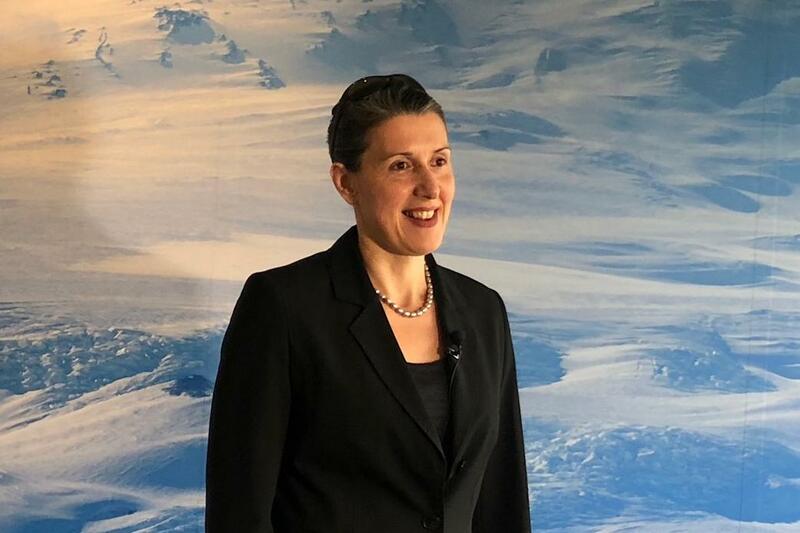 This includes areas such as engineering in extreme environments, Antarctica's role in climate change, connections between Antarctica and New Zealand and human influences in and on Antarctica. We play an important role in policy advice and advocacy and participate in international forums. We offer three postgraduate programmes. Our Postgraduate Certificate in Antarctic Studies includes a field trip to the frozen continent. At undergraduate level students may add optional Antarctic studies courses to their degrees at 100 and 200-Level. The courses are a good addition to any Science degree and complement all majors. We also offer a popular online summer course for those with a thirst for Antarctic knowledge. We aim to enhance understanding of Antarctica in the context of the global environment. The centre is a focal point for Antarctic study, attracting national and international participation in collaborative research, analysis, learning and networking. A leading research body, Gateway offers a variety of courses for Antarctic scholars. Our three postgraduate programmes are taught by internationally recognised experts. Our students' research contributes to the growing international body of knowledge on Antarctica. Research at Gateway Antarctica has global significance and a strong impact on Antarctic governance. A free monthly public talk organised by The Antarctic Office is held on the last Wednesday of each month. Activities for teachers, useful links and networks for Antarctic scholars and department publications. Gateway Antarctica's regular newsletter keeps you up to date with what is happening in the department. Antarctic organisations have today announced opportunities for early-career professionals.